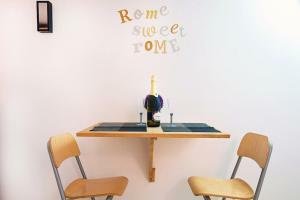 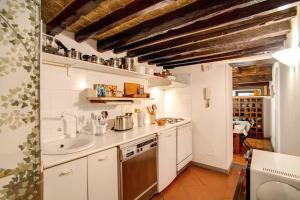 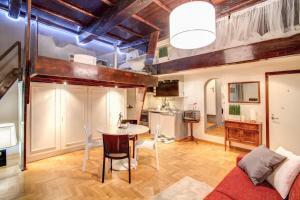 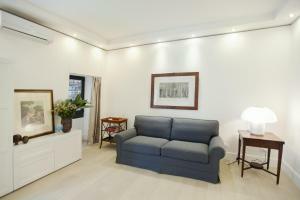 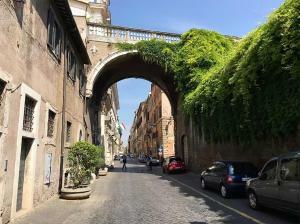 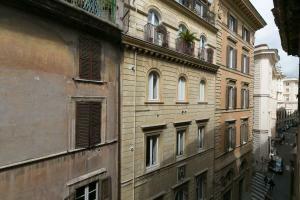 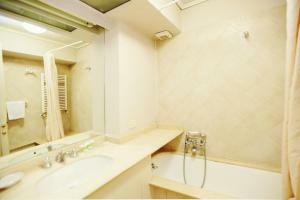 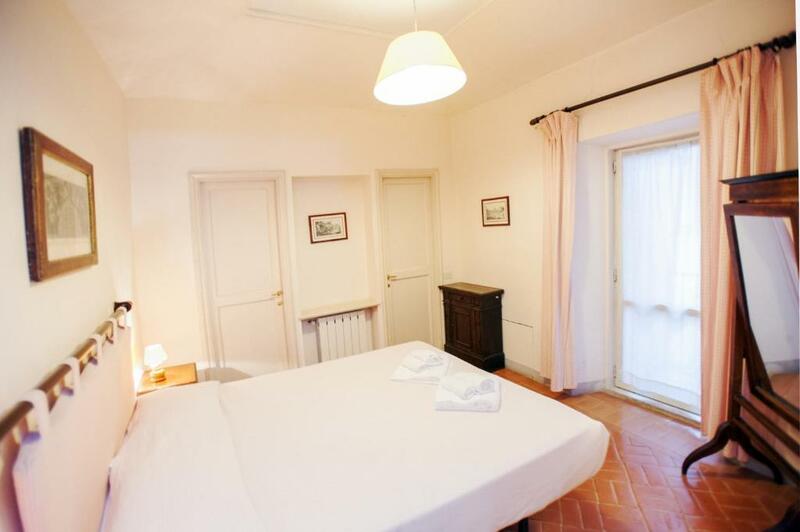 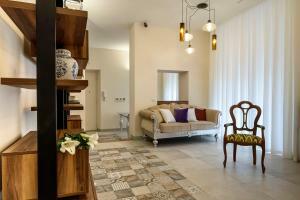 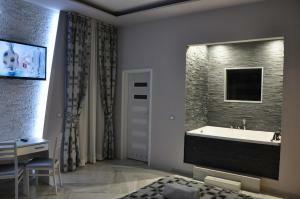 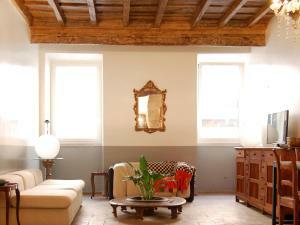 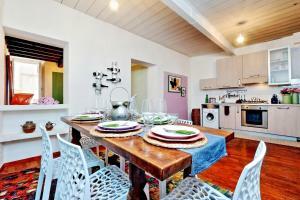 Cartari offers self-catering accommodation in Rome. 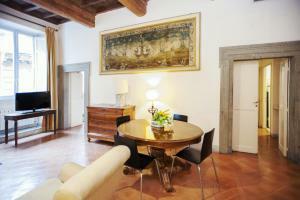 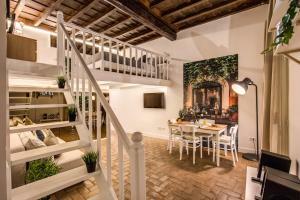 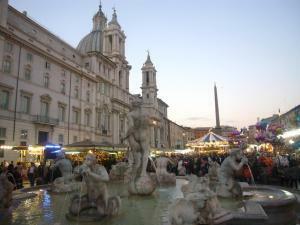 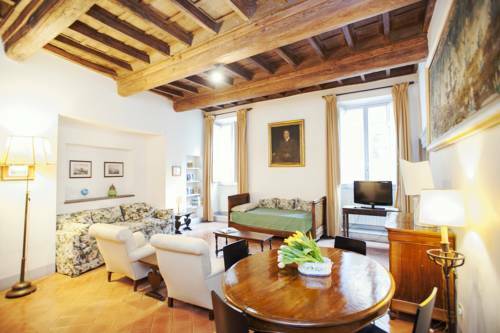 The apartment is 400 metres from Piazza Navona. 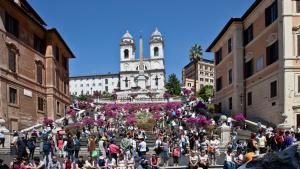 Campo de' Fiori is 400 metres from Cartari, while Castel Sant'Angelo is 600 metres away. 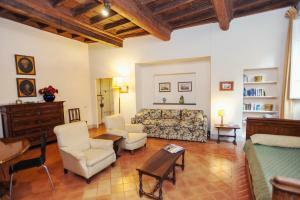 Ciampino Airport is 15 km from the property.